Milkwood Bay Self-Catering Villa is a 5-star villa in a spectacular location near The Heads at Knysna, looking out across the placid lagoon and towards the Outeniqua Mountains. 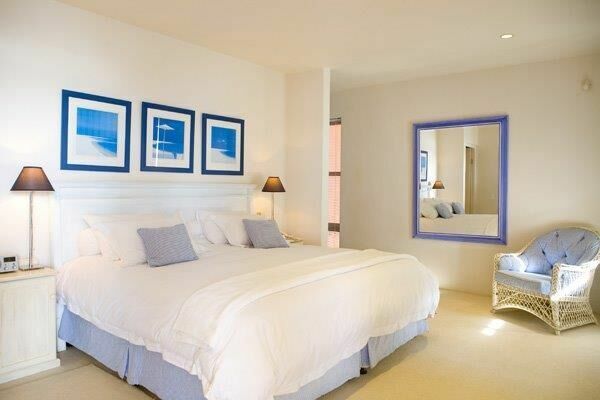 The villa offers five en-suite bedrooms, four of which have water views. Guests can relax around the partially enclosed heated swimming pool and enjoy a sauna. Ideal for families wanting to self-cater without forfeiting luxury, this villa is a superb holiday base granting direct access to a beach and is within easy reach of the area’s many delights. There's currently no specials at The Milkwood Collection: Milkwood Bay Self-Catering Villa. There are no conference facilities at Milkwood Bay Self-Catering Villa.